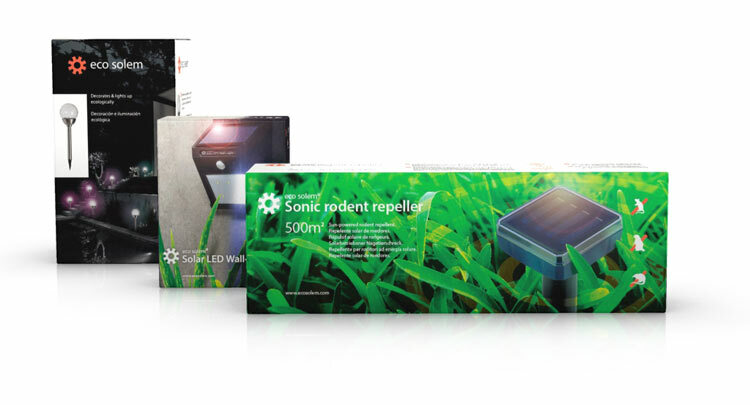 ECO SOLEM ™ products work with solar energy and it is ideal for areas where electricity is not available. Their panels collect sunlight during the day storing the energy inside. This way, you’ll save energy and help the environment.